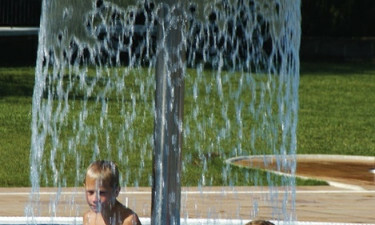 The luxury camping resort of Bella Terra recently celebrated its 50th anniversary. 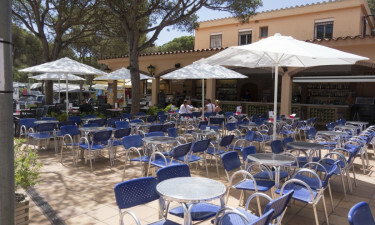 Throughout its existence, it has been known as one of the premiere holiday camping sites within Costa Brava. Bella Terra offers convenient access to the Mediterranean Sea, a host of onsite activities and agreeable weather conditions. Many of the mobile homes are only minutes from the coastline, so enjoying a refreshing dip in the water is always a reality. Should you wish to learn more, please contact LUX-camp for further details and information regarding reservations. Bella Terra understands the needs of its guests. So, comfort and quality tend to define this luxury camping site. A handful of the services offered during any stay include access to a fully equipped laundrette, wireless Internet throughout the site, as well as dedicated terminals, baby-changing areas and a supervised pool for children. 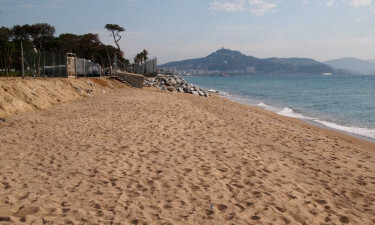 Costa Brava is associated with some of the best beaches on the planet and thanks to the proximity of Bella Terra to the sea, there are numerous open-air activities to choose from. Sailing, surfing, windsurfing and snorkelling are all possible. Glass-bottomed boat rides are offered nearby and these provide unbelievable views of the underwater landscape. However, many will simply choose to enjoy the rays of the Mediterranean sun high above. Many will choose to arrive at this holiday camping site with small children. The staff here are more than happy to cater to the needs of the younger generation. Fun and exciting activities such as arts and crafts, face painting, themed events and live entertainment will keep children occupied for hours. These will allow adults to enjoy a bit of much-needed rest and relaxation. This luxury camping resort is also equipped with a restaurant, as well as an in-house bar. Visitors can choose to eat inside although there is also the option to dine on an outdoor terrace equipped with umbrellas. Local Catalan dishes such as "pan con tomate", Iberian ham and chorizo are served here, while an international menu is also available. Local beers, regional wines and alluring cocktails are likewise provided before heading off to the beach or after a day of exploring the countryside. Guests at this luxury camping site will be happy to know that there is a grocery store open during the entire tourist season. Toiletries, international newspapers, frozen foods, fruits, vegetables and tobacco are all provided here. There are also unique Catalan souvenirs available; ideal for those who want to create lasting memories.